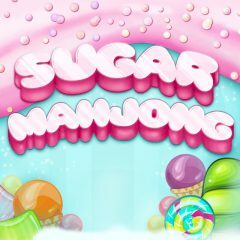 Mahjong game is back with new interface! Check it out and match colorful fruits and other sweets with each other. Do you like Mahjong games? They are both exciting and challenging. You need to find a pair for every card and clear the pattern before the timer runs out. Earn three stars for your speed a complete the level!